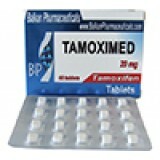 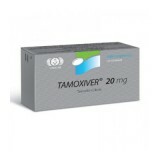 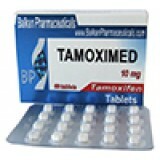 Pack:25 tabs (20mg/tab) TAMOXIVER (Nolvadex) is an oral preparation containing.. 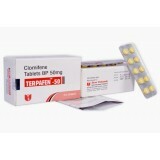 Pack:1 box (100 tabs box (50 mg/tab)) TERPAFEN (Clomiphene Citrate) by Shree Ve.. 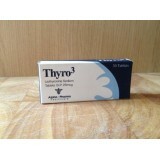 Pack: 1 pack (30 tabs (25mcg/tab)) Thyro3 (T3, Cytomel) by Alpha-Pharma Healthc.. 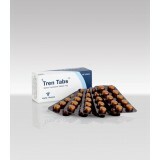 Pack:1 pack (50 tabs (1mg/tab)) Tren Tabs by Alpha-Pharma active substance is M.. 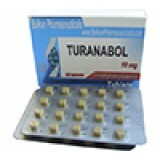 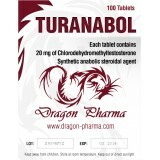 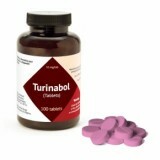 Pack: 1 pack (100 tabs (20 mg/tab)) Turanabol 20mg is an oral steroid which co.. 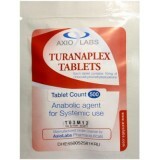 Pack:1 pack (50 tabs (10mg/tab)) Turinabol by Alpha-Pharma active substance is .. 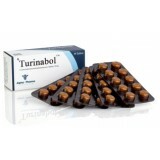 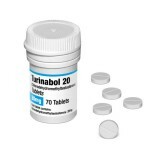 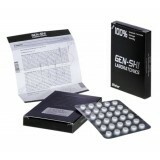 Pack:100 tabs (10mg/tabs) Turinabol is an oral steroid which contains 10mg of the h..